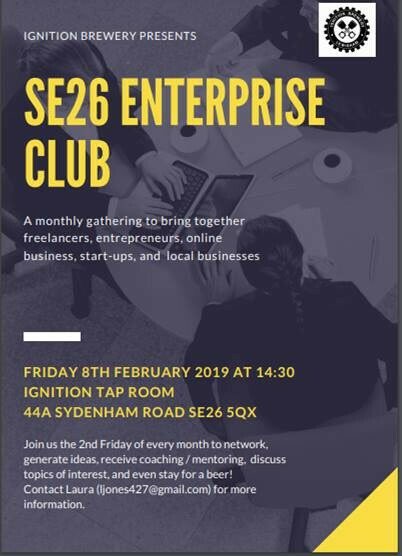 Please see the image for a new meet-up group starting this Friday afternoon in Ignition Brewery’s space. Email the contact/organiser for any further questions. Great idea indeed. Long overdue and I hope it grows into a very positive group.